Newer: » Did the Grinch Steal the Boat Parade? 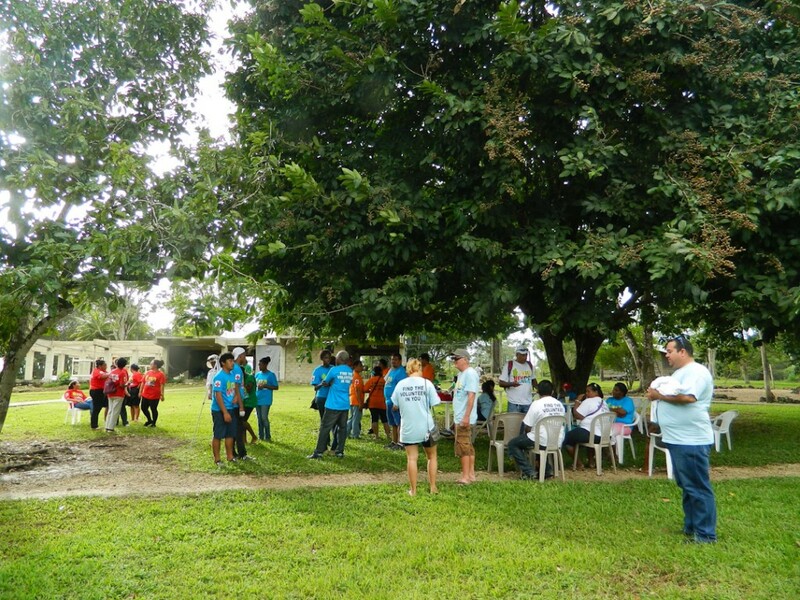 Four residents of Ambergris Caye received awards at a two-day event hosted by the Belize Red Cross at the Youth with a Mission Grounds in Roaring Creek Village, Cayo District. 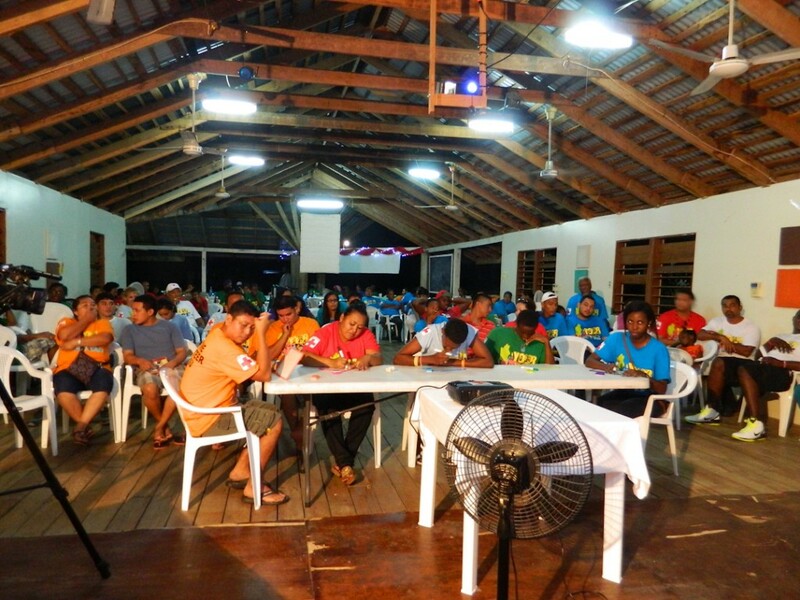 The event saw a delegation of 19 people from Ambergris Caye attending the Belize Red Cross encounter and award ceremony on the 7th and 8th of December. 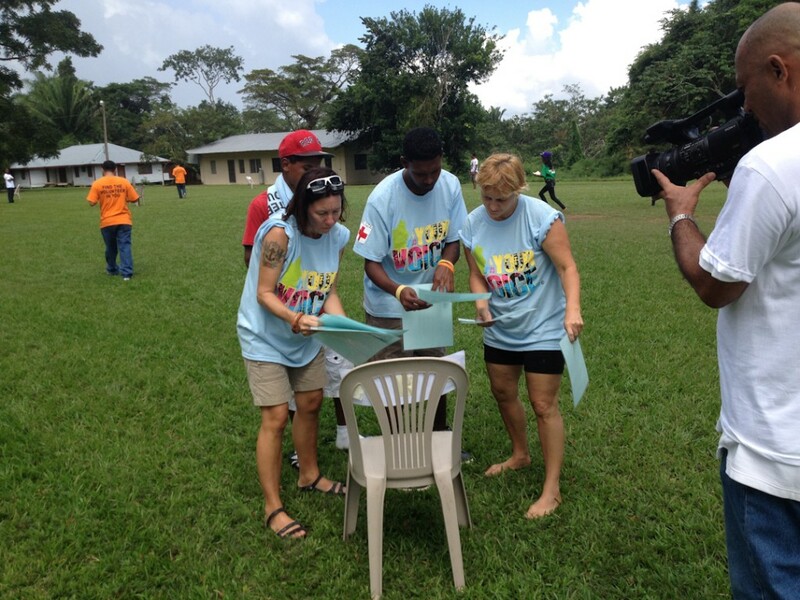 On the first day of the events, participants participated in several fun-filled initiatives where volunteers showcased their skills and training acquired as members of the Belize Red Cross. 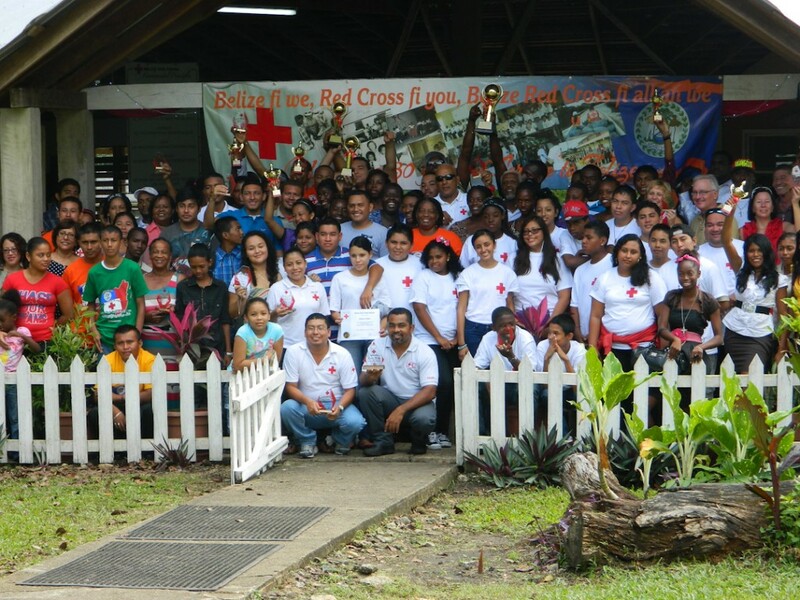 There were also branch competitions in areas such as, First Aid, Disaster Response and Preparedness, HIV/AIDS awareness and the History of the International Red Cross and Belize Red Cross movements. 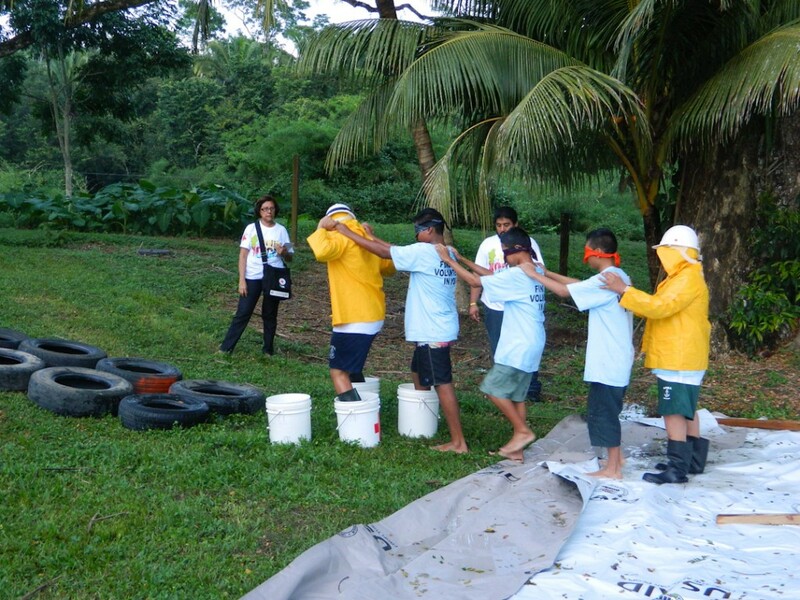 These challenges and activities were both physical and mental, and a healthy representation of both youth volunteers as well as “older” volunteers bridged the gap between the two age groups. On the second day of the event, there was an award ceremony acknowledging volunteers for their hard work throughout the year. In addition, awards were given out for presentations and active participation from the various branch members on the first day. Of the seven awards given out, the San Pedro Branch of the Belize Red Cross captured four from a list of nominees that were shortlisted. 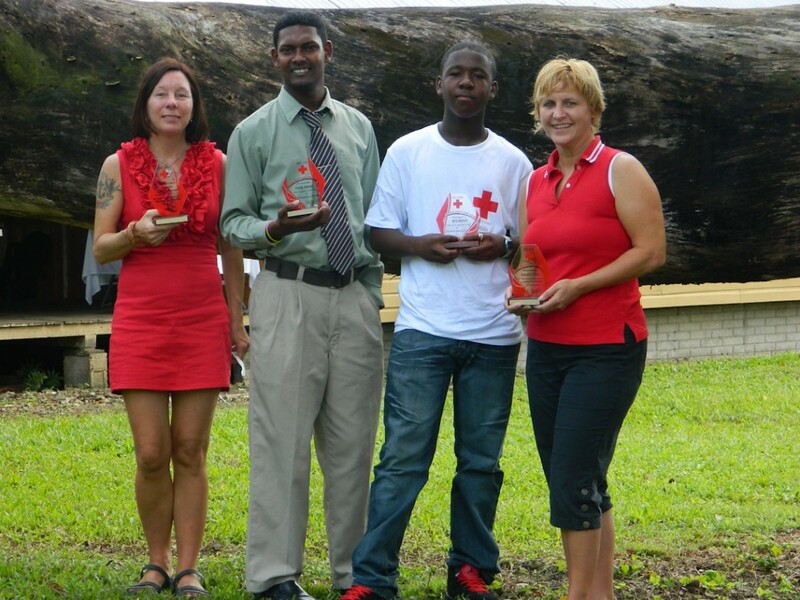 Atlantida “Tanta” Eiley and Phillip Ramsey received the Governor General's Red Cross Awards. Nurse Natalie Palen received the Red Cross Health and Leadership Award while Laurie Norton received the Red Cross Outstanding Volunteer Award. 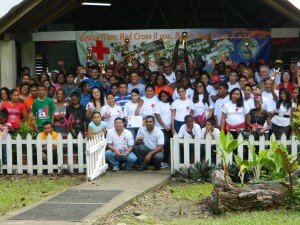 The winning team award went to the Dangriga Branch of the Belize Red Cross. 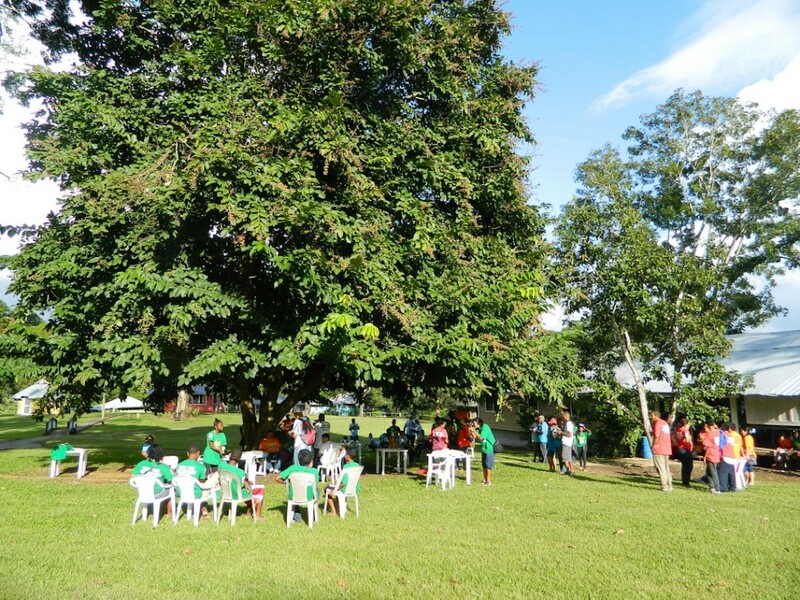 The two-day event was held as part of the Red Cross and Red Crescent Movements International Volunteer Day which is held annually on December 5th. The activities were held to show appreciation and humble gratitude to the many organization volunteers from around the country. The San Pedro Sun joins the community in congratulating the four San Pedro Town awardees and commends them for their outstanding work done in the community.